Enjoy this luxurious, expertly designed home, just in time for a December completion. 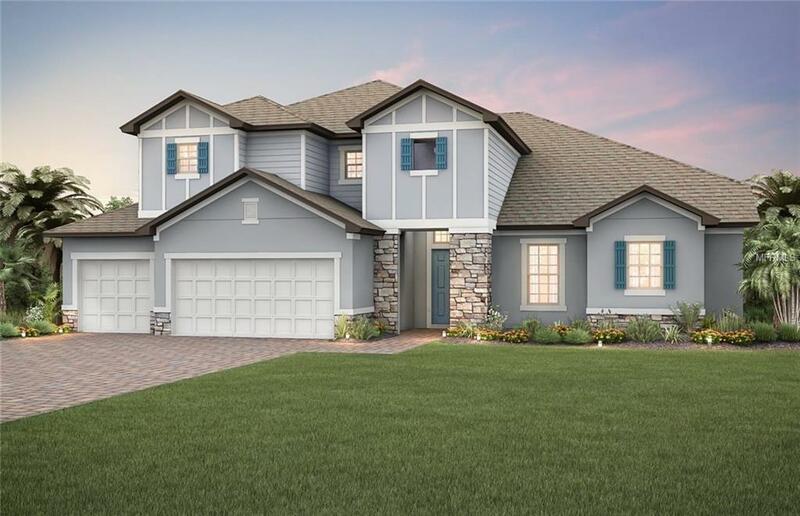 This home is missing nothing... enter through a grand two-story entryway, deluxe double doors, paver stone driveway, lead walk and porch. 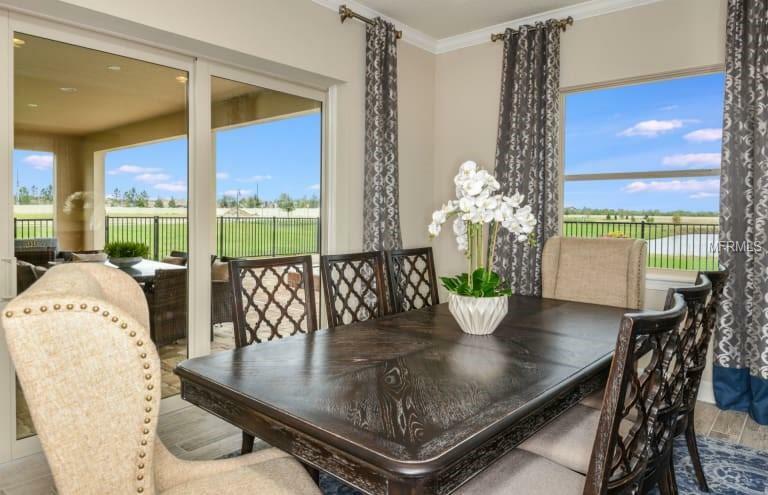 The Gardenside Grand features elegant architectural details such as tray ceilings, zero corner glass sliding glass doors, built-in appliances, oversized walk-in master shower, and craftsman iron stair rail work. 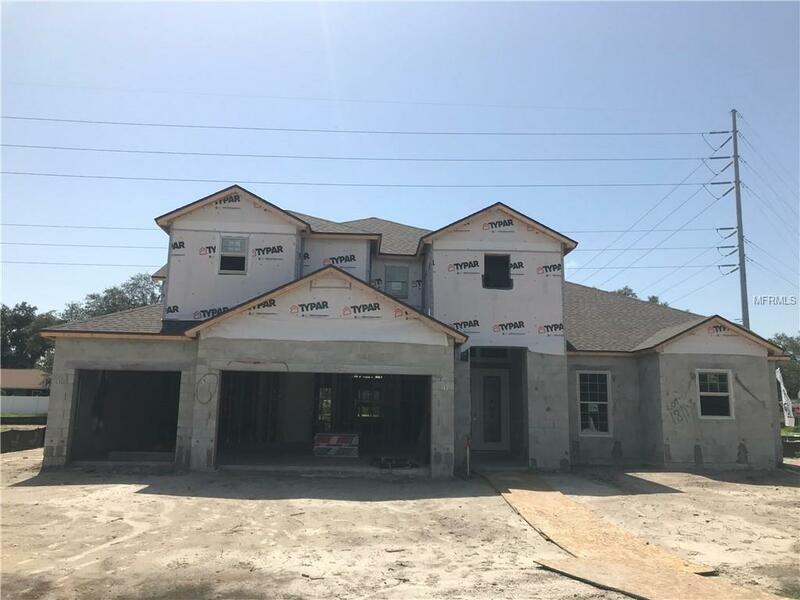 Luxury finishes include quartz counters, premium cabinets packages, front load washer and dryer, level 4 French door fridge, rain shower head in master shower, crown molding, and porcelain wood-style tile flooring. 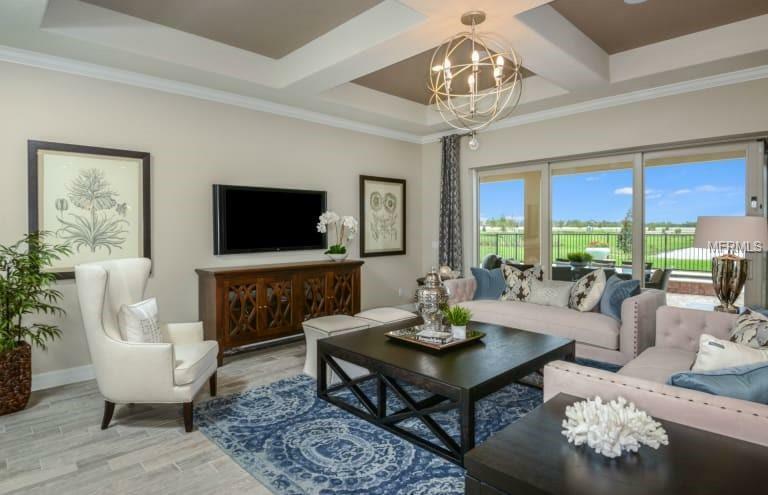 Enclave is a tucked-away boutique community located in the Palm Harbor area, on the corner of Hermosa and Manning Roads. Pictures are for illustration purposes only. Elevations, colors and options may vary.